The IndieCade Festival is the only stand-alone independent-focused game event in the nation. It is open to the industry and to the public. Events include a festival workshops, keynotes, and family-focused activities, meet-and-greets with game creators, hands-on gameplay with a GameWalk and big games, and numerous social events. 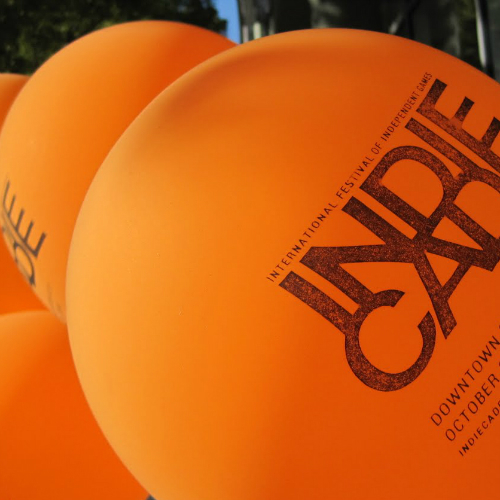 IndieCade's 2013 flagship event in Culver City (Los Angeles), California will take place October 3—6.